Imagine, you see a number of ants feeding on your child’s birthday cake which you left uncovered by mistake. Sounds creepy, isn’t it? Most of the time, you must have observed a colony of ants in the pavement, on the corners of the walls, near the door and window frames and especially on greasy and sweet-based eatables. 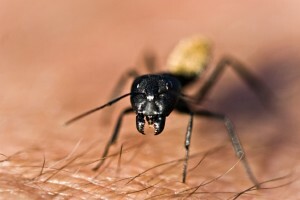 Ants are the pests who mainly invade in people’s homes. No matter how much you put your effort in eliminating ants by using several home remedies, you still find the malicious insects back into your residence. Are you tired of seeing ants proceeding towards your living zone? Seek help of pest professionals to help you tackle ants and other pests with their useful pest services. There are innumerable pests who have the potentiality to turn your home and business upside down. Get the emergency pest control services to acquire the pest treatments required for all areas of your business and residential space. In addition, get the benefit of eco-friendly pest control plans to stay away from hazardous risks caused due to chemical products. Ant traps, gel bait and other insecticides you get from the local market can never be the permanent solution to rid of ants. Make use of the highly effective specialized plans and treatments which would eliminate ants with ease. The ants control services in WA will definitely drive out the nasty insects far away from your home by using ant treatments and programs. The pro technicians will make sure to provide you long-term prevention from ants. After measuring the location of your abode, the skilled team applies bait programs to exterminate the ant colonies from all the tiny holes of your home. Refrain from ant-related hassles. 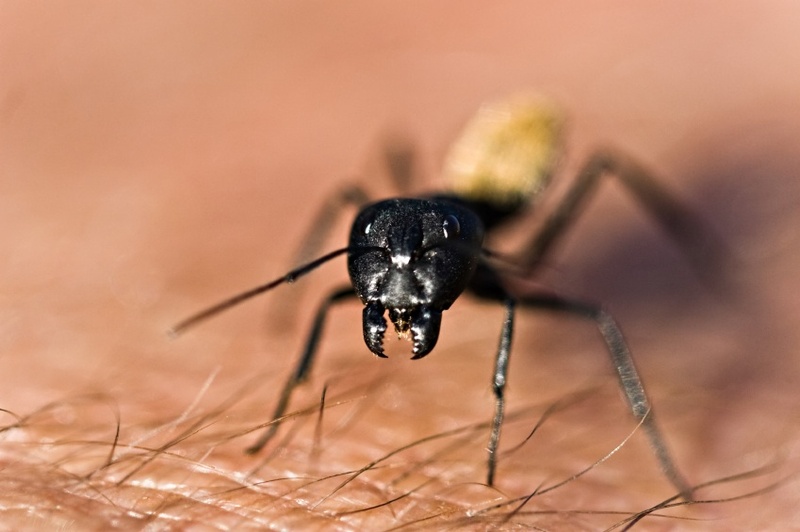 Get hold of efficient ant removers of the reliable pest company for ants eradication.